Below, you'll find descriptions of our upcoming events. For dates and times, see our calendar. Rub elbows with fellow Irish folk at our regular social gathering, the KIS Second Saturday. 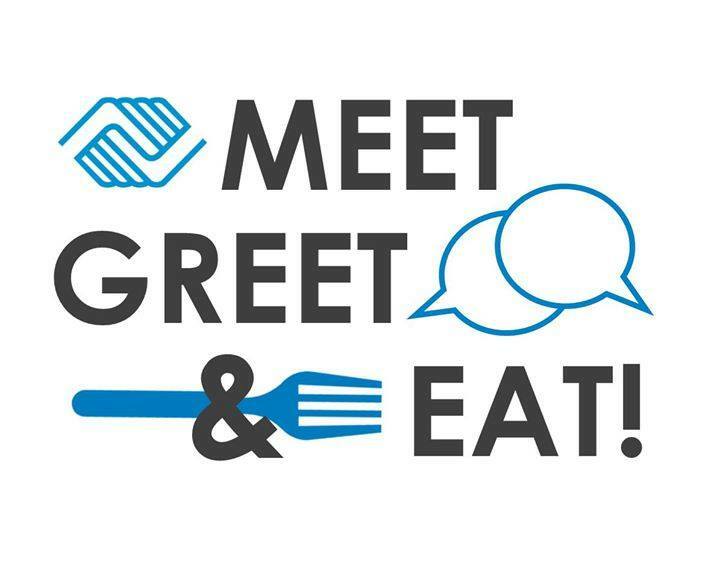 Join us for our regular eat-&-greet at 3131 Morris Ave. from 3:00 - 5:00 on the second Saturday of every month. We'll have traditional Irish tea, trad & sean-nós music, and good conversation & friendship. Bring a finger food to share. If you haven't been to a KIS event yet, or if you don't know many people and would like to get connected, this is a great way to get started and introduce yourself. We're looking forward to seeing you again. Céad míle fáilte! 100,000 welcomes! Struggle for Ireland" to KIS members and non-members at our next Second Saturday social gathering on April 13 th , 3pm-5pm @ the Knoxville Public Works Center 3131 Morris Avenue. This is a FREE event. Concessions will be available like regular KIS Second Saturdays. Dr. Aaron Astor, Ph.D., is the author of the books Rebels on the Border: Civil War, Emancipation and the Reconstruction of Kentucky and Missouri, 1860-1872, and The Civil War Along Tennessee’s Cumberland Plateau. Where: Knoxville Public Works Ctr. Tuition: Fee for the class is $20 per semester. Textbook: The book will be provided through the class after a collection of a $55 fee. Classes are held from 12:30-2:30pm on Sundays at the City of Knoxville's Operations Center, 3131 Morris Ave. Sign up for Irish class emails, check our Facebook page, or contact Chris for more details. The registration has been closed for this year. ​The ancient Irish sport called the fastest sport on grass. 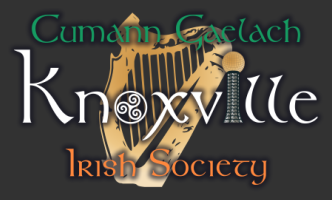 Knoxville is blessed to have a Gaelic Athletic Association (GAA) club, that plays the ancient Gaelic sport called “iománaíocht” or “hurling” - Knoxville GAC. If you're unfamiliar with it, Google and YouTube can tell you all about it. Newcomers are welcome to the club. You can play or just watch what all the craic (good times) is about. Visit their Facebook page. New players need not worry about equipment.